INDIANAPOLIS, Ind., July 9, 2010 – 2009 World and U.S. all-around champion Bridget Sloan of Pittsboro, Ind., 2009 Pacific Rim all-around champion and World silver-medalist Rebecca Bross of Plano, Texas, and 2008 Olympic silver-medalist Alicia Sacramone of Winchester, Mass., headline the senior field for the 2010 CoverGirl Classic at the UIC Pavilion on the University of Illinois – Chicago's campus. Seventy-five of the country’s top junior and senior gymnasts are set to compete on July 24 in the competition. Single session tickets for the 2010 CoverGirl Classic, the final qualifying event for women’s gymnastics to the 2010 Visa Championships, go on sale Saturday, July 10, at noon CT.
Illinois natives Mackenzie Caquatto of Naperville, Ill./Legacy Elite Gymnastics, a member of the U.S. national team, and Vanessa Zamarripa of O'Fallon, Ill./UCLA, 2010 NCAA vault champion, will join Bross, Sacramone, Sloan in the 27-gymnast senior competition. 2010 Pacific Rim junior all-around champion Jordyn Wieber of DeWitt, Mich./Gedderts Twistars USA, and 2009 U.S. and Pan American Championships all-around champion Kyla Ross of Aliso Viejo, Calif./Gym-Max Gymnastics, are just two stars in an impressive 48-gymnast junior field. 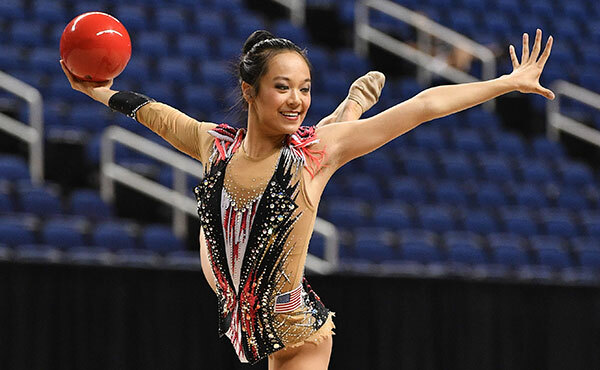 Sixteen members of the U.S. National Team are expected to compete July 24 for the CoverGirl Classic, tuning-up for their shot at a national title at the 2010 Visa Championships, Aug. 10-14, in Hartford, Conn. The junior session is scheduled to start at 11:30 a.m CT. The senior session begins at 7 p.m., and will air live on Universal Sports. Check your local listings for broadcast times. In addition to the all-session ticket packets currently on sale, single session tickets for July 24 are available beginning July 10 at three price levels (plus applicable fees): senior – $35, $25 and $19.50; and junior – $25, $20 and $15. 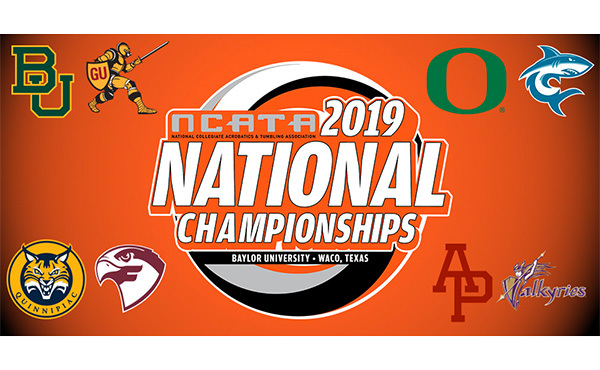 Tickets are on sale through Ticketmaster at ticketmaster.com, by phone at 800.745.3000, and at all Ticketmaster outlets. Visa is the preferred method of payment. For more ticket information, click here. USA Gymnastics is partnering with World Sport Chicago to bring the CoverGirl Classic to Chicago. The two organizations worked together on the 2009 Tyson American Cup and the 2009-10 Chicago Cup. CoverGirl is sponsoring the event for the second straight year. 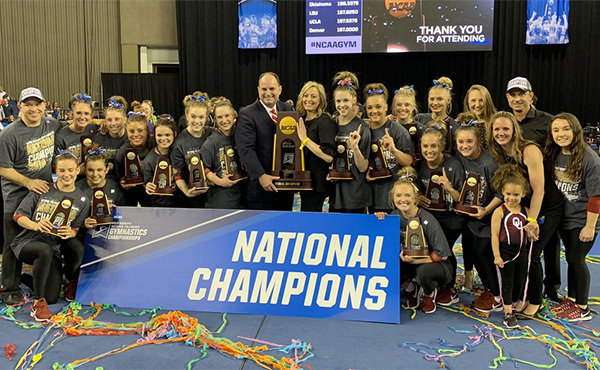 The CoverGirl Classic also includes the Challenge Division competition, which features up-and-coming gymnasts, on Friday, July 23, and Sunday, July 25. Tickets for the Challenge Division are available as part of an all-session ticket package, which provides access to both the elite and Challenge competition sessions, and a daily ticket will be sold on day of competition. 2010 Visa Championships: The 2010 Visa Championships, USA Gymnastics’ national championships, are Aug. 10-14 in Hartford, Conn. 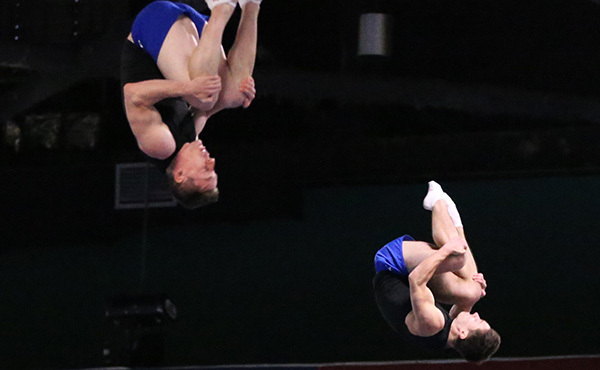 The U.S. champions for men’s and women’s artistic gymnastics, rhythmic gymnastics, and trampoline and tumbling are determined at the Visa Championships. 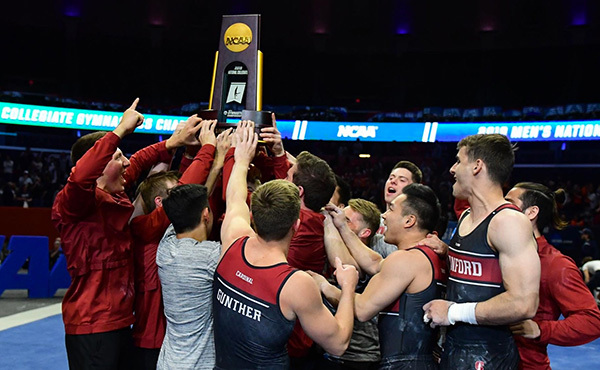 Artistic gymnastics will be held at the XL Center, and rhythmic and trampoline and tumbling are set for the Chase Center at the University of Hartford. 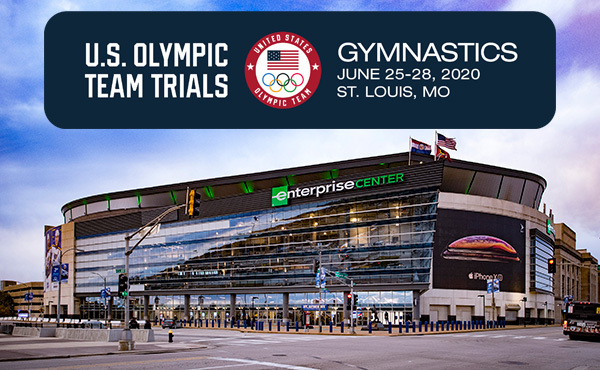 The USA Gymnastics National Congress and Trade Show, held in conjunction with the Visa Championships, will be at the Connecticut Convention Center. 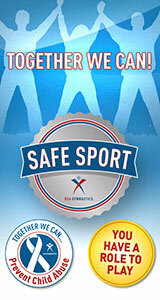 For complete information on the Visa Championships, click here.